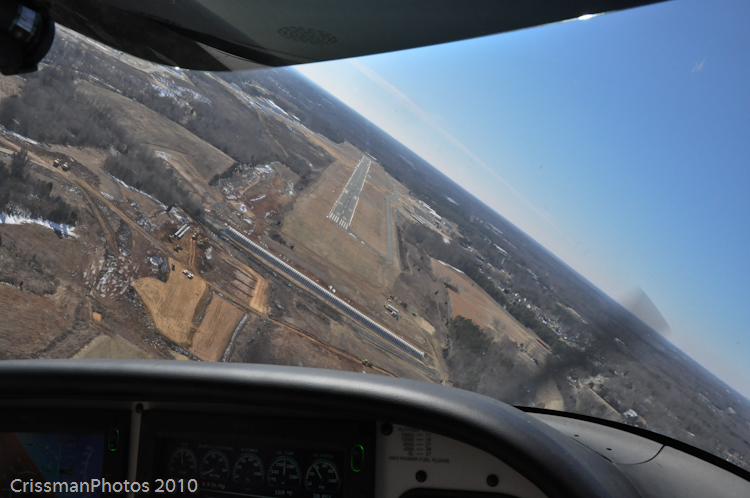 My uncle Mark took me up in his plane with my dad and sister a couple of weekends ago. 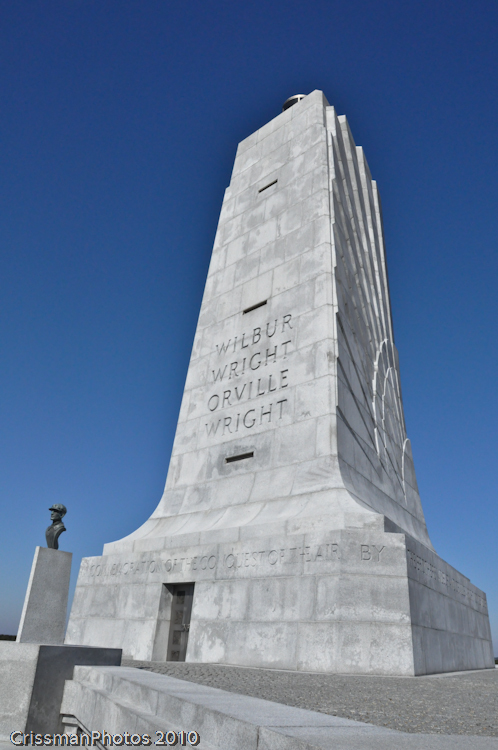 We flew for about an hour and reached Kitty Hawk to First in Flight Airport where the Wright Brothers first took flight. 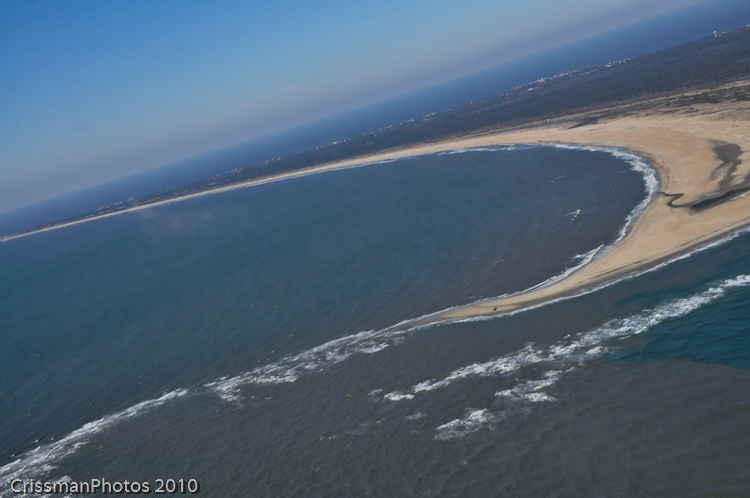 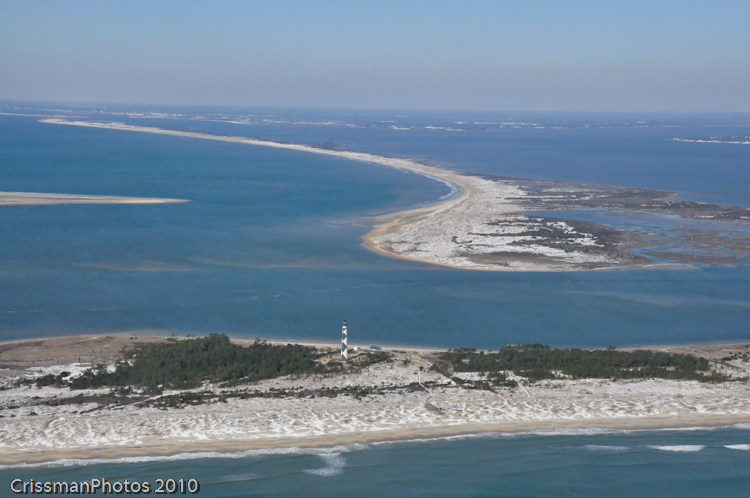 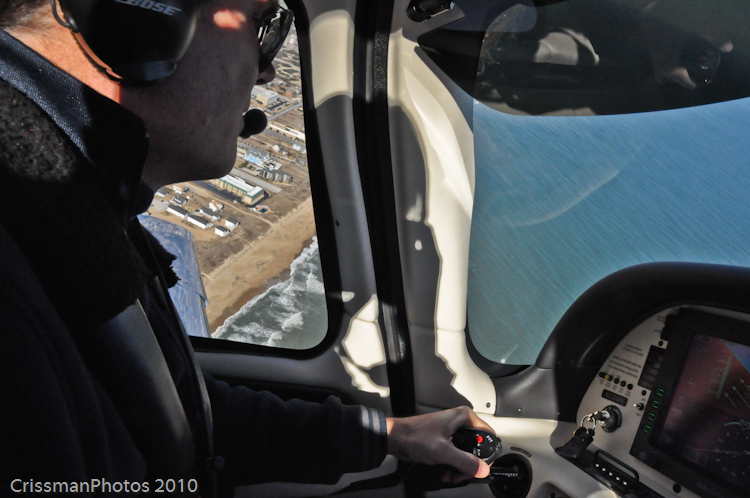 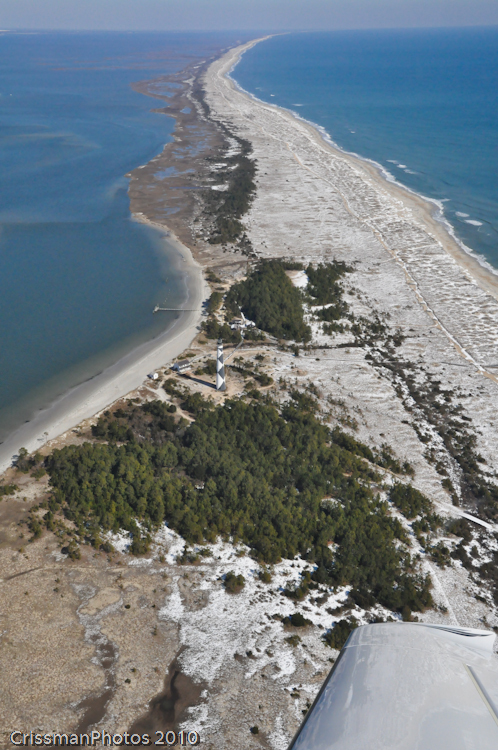 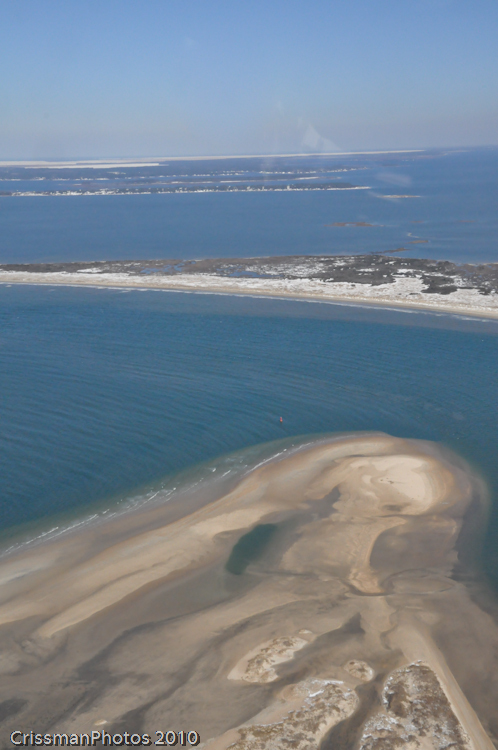 From there we flew down the length of the Outer Banks, all the way to Cape Lookout. 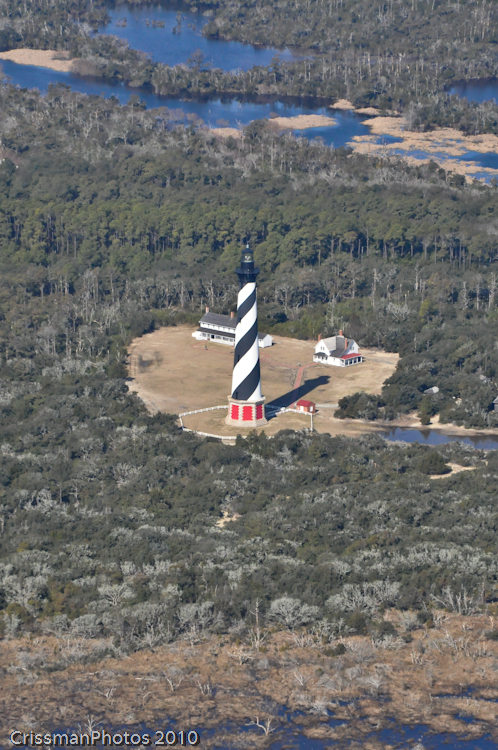 On the way we flew over Cape Hatteras, Okracoke, and Cape Lookout lighthouses. 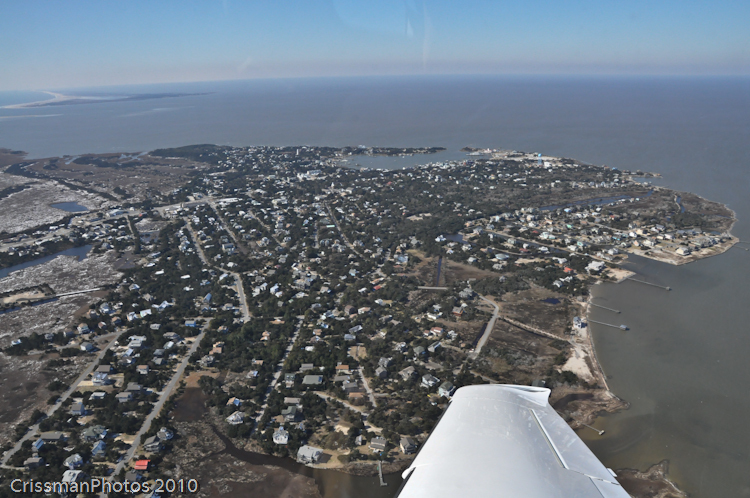 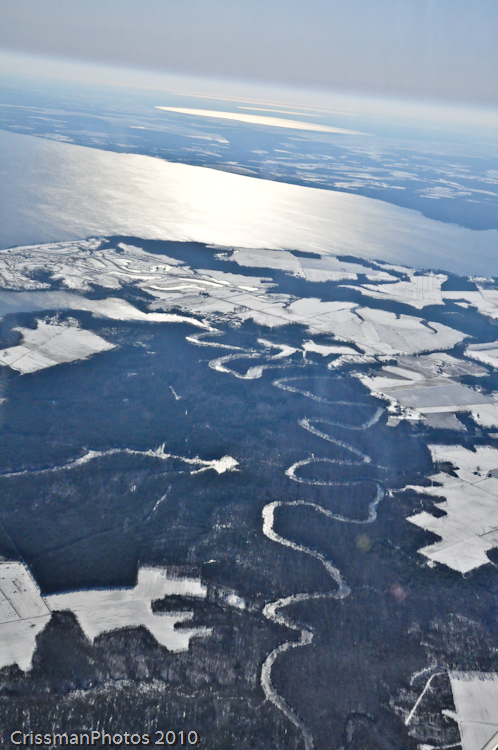 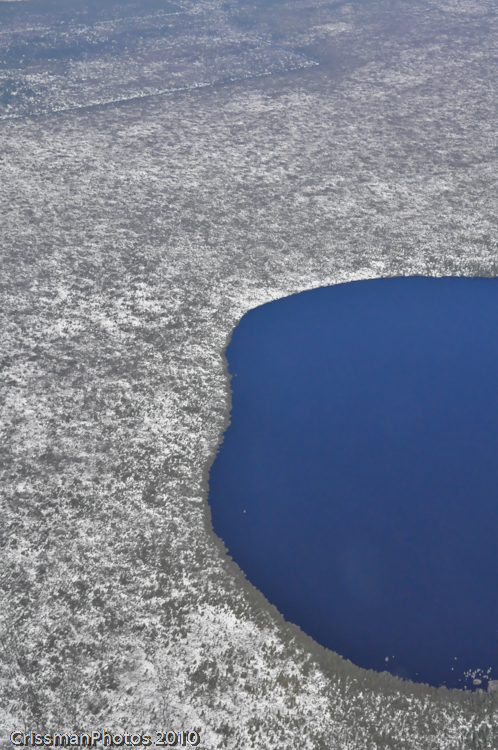 We also traveled over Croatan Naitonal Forest. 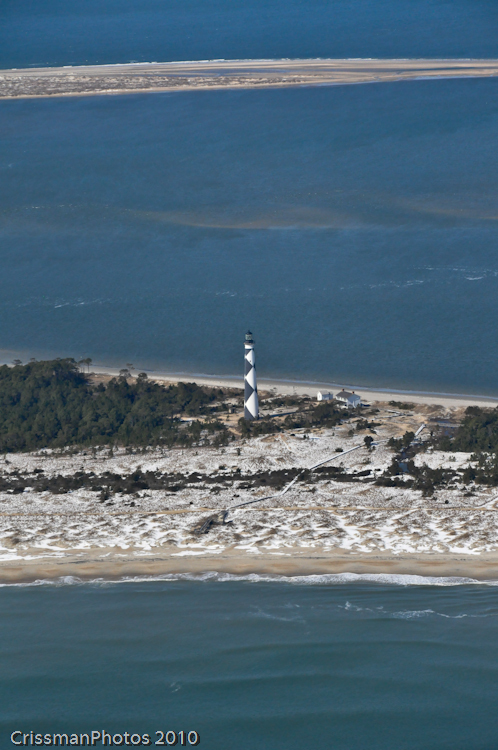 This trip was nicely timed right after a snow storm so there was still some snow on the ground at Cape Lookout. 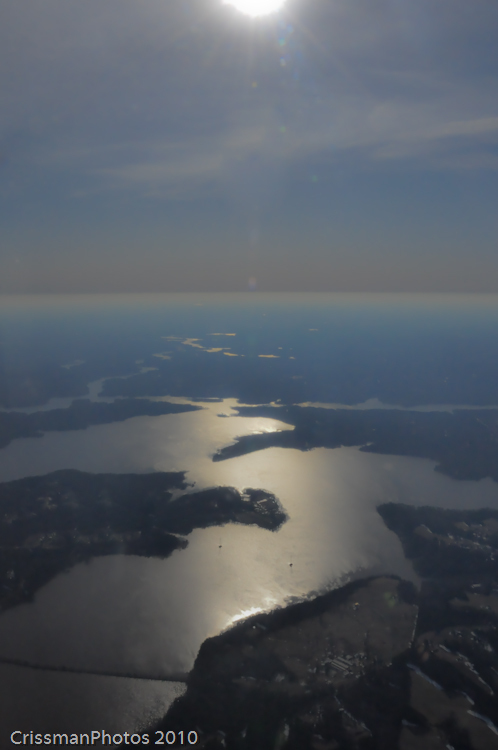 The pictures turned out well when I was able to avoid the glare from the window.